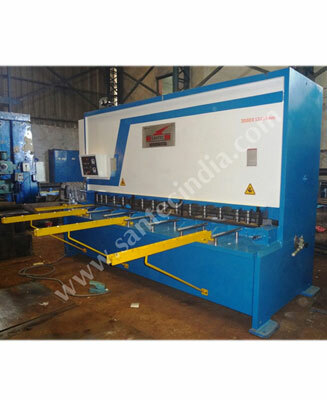 Santec introduces most technically advanced hydraulic shearing machines incorporating latest technologies with the capacities ranging from 0.5 mm. to 20 mm. (thickness) and 1250 to 6000 mm. (lengths). 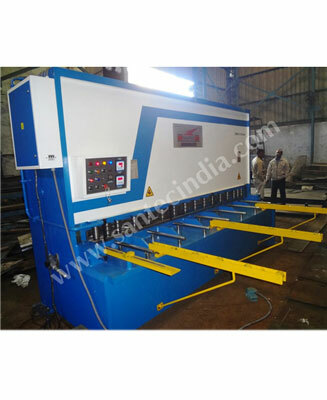 The stable and robust machine feature all welded frame of top quality international standards. 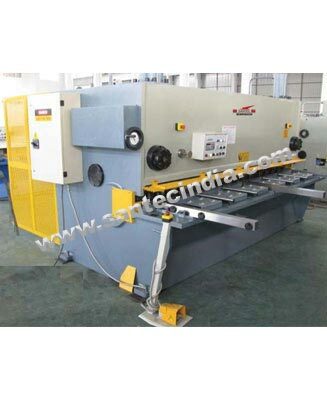 Electro hydraulic overload protection & safety features make shearing machines safer. 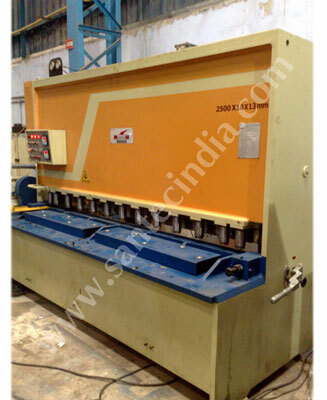 Roller guide made of hardened & ground EN 31 to provide better quality of cutting. This simple design with swing beam upper blade, strong rigid frames, and constant minimum rake angle assures that the sheared blanks are precisely cut within a minimum of bow twist or camber. 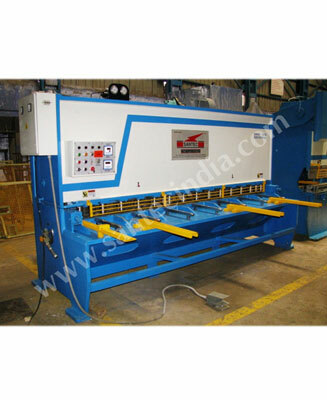 Santec Hydraulic Shears are equipped with the productive features and safety devices for optimum, accurate shearing performance.